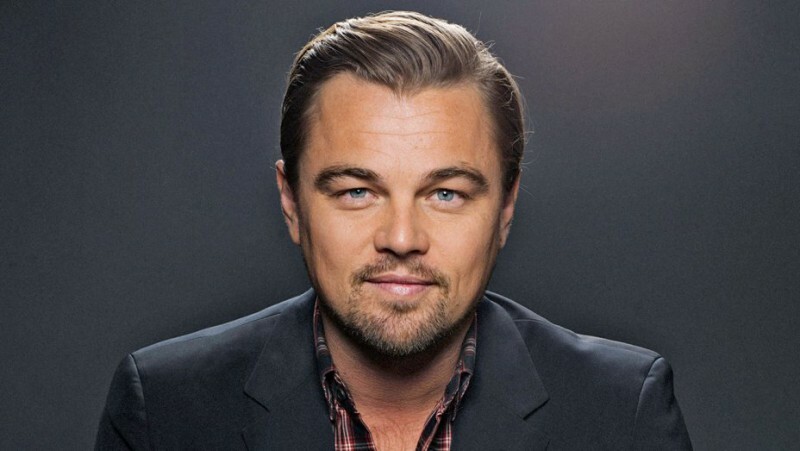 Leonardo DiCaprio is using his Hollywood status for good. August 30, 2017. As thousands of residents across Southeastern Texas and Southwestern Louisiana continue to be affected by Hurricane Harvey, several familiar faces are stepping up and making a difference for strangers in need. Earlier today, United Way Worldwide announced the United Way Harvey Recovery Fund that "will distribute 100 percent of donations for recovery in the affected areas, community by community, in the months and years ahead." "We are incredibly grateful for the generosity of Leonardo DiCaprio and his foundation," United Way Worldwide President and CEO Brian Gallagher said in a statement. "Responding to Hurricane Harvey requires the best of all of us–and that's what this gift represents." He continued, "United Way's Harvey Recovery Fund will provide much-needed help for the communities along the Gulf Coast where lives have been changed forever." Leonardo isn't the first celebrity to step up in a big way to help thousands of residents displaced by flooding and other damages. Earlier this week, Sandra Bullock flexed her star power and pledged $1 million to help victims. Kim Kardashian and her family donated $500,000 to the American Red Cross. Good day to you all , my name is moore kathleen i want to share a brief testimony on how Great Dr Sambo helped me re-unite my long gone relationship . I thought I have lost it all until I saw a post about this great spell caster called Dr Sambo , I contacted him and told him about my story “few years ago , my husband and I were deeply in love I thought life was that easy , because I was with the man of my dream , until his secretary took him from me , he stopped loving me ,we separated because of the incidence , I couldn't take it any-more , I count live with him know he has someone else out there , but I still loved him . until few week back I contacted Great Dr Sambo who helped me bring back my long gone husband , he apologized to me and each day that passes he love me more . if you are out there , because I know a lot of people are experiencing difficulties in their marriage or any form of relationship , just contact Dr Sambo and he will definitely help you as he has done for me here are his details . THIS GREAT SPELL CASTER IS TESTED , TRUSTED AND 100% GUARANTEED . HE WILL DEFINITELY HELP YOU .